While she delivered on her The Plan project last year, DaniLeigh has continued to be hard at work promoting the effort with a solid slew of music videos to add the visual supplement to the project's top selects. 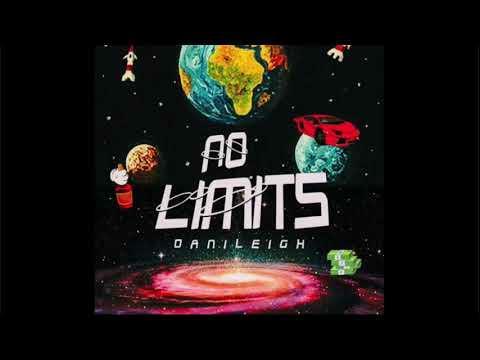 This time around, the South Florida-bred singer-songwriter and dancer returns with an updated offering with her latest "No Limits" track, a high energy outing that sits perfectly in DaniLeigh's catalog and issues a new run of music that will hopefully persist through the entirety of 2019. "No Limits" also arrives attached to a new clip that finds Dani once more flexing her skillset as her dancer. 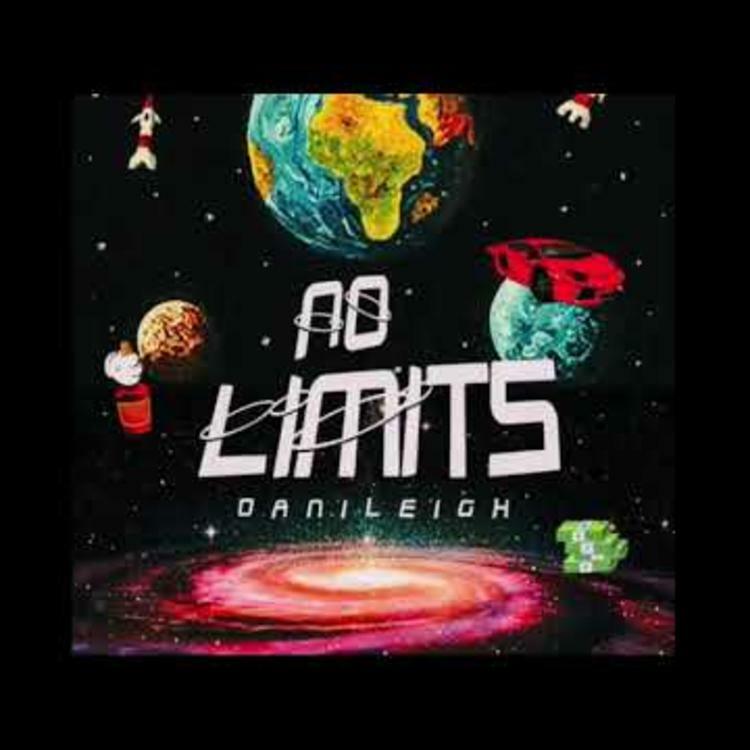 "Dropped this song in celebration to reaching 1 million followers on Instagram," says DanilLeigh. "This journey wasn't easy but y'all kept showin nothing but love 💜 Thank you!!!"